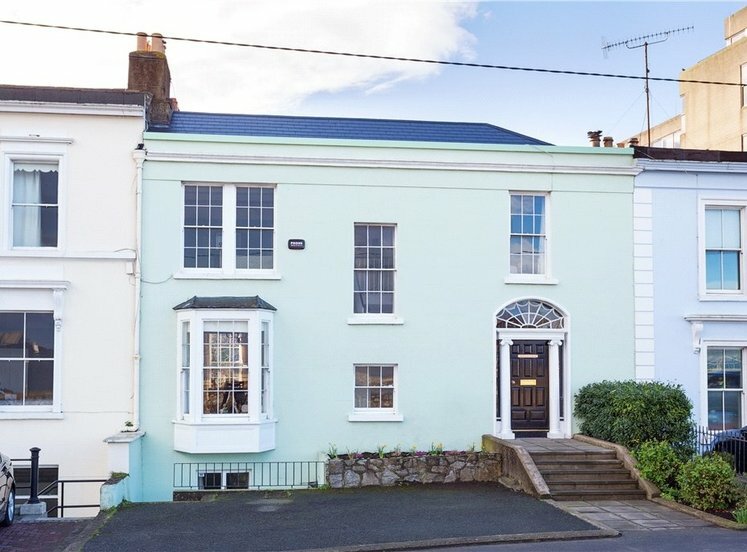 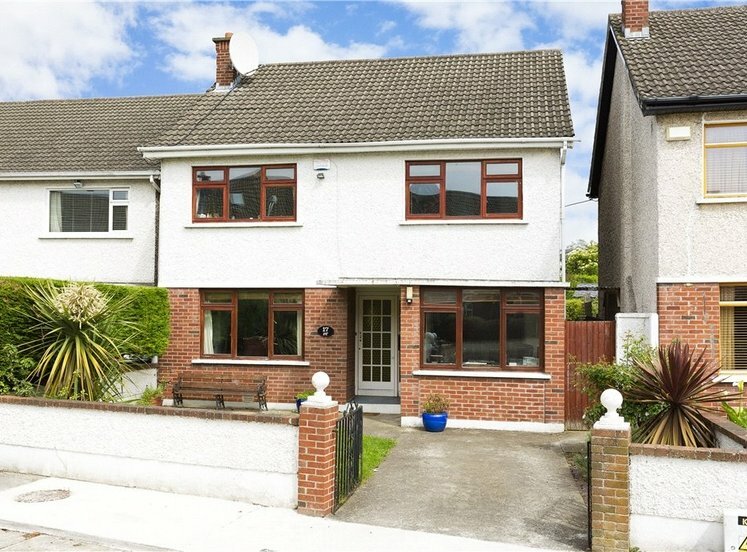 Located at the end of this popular and much sought after cul-de-sac located off Dalkey Avenue in close proximity to Killiney Hill Park, Fitzpatrick’s Castle Hotel, Dalkey and numerous schools both primary and post primary, this detached family home enjoys spacious accommodation of approximately 158.4sq.m (1,705sq.ft) together with a surprisingly large sunny garden to the rear. 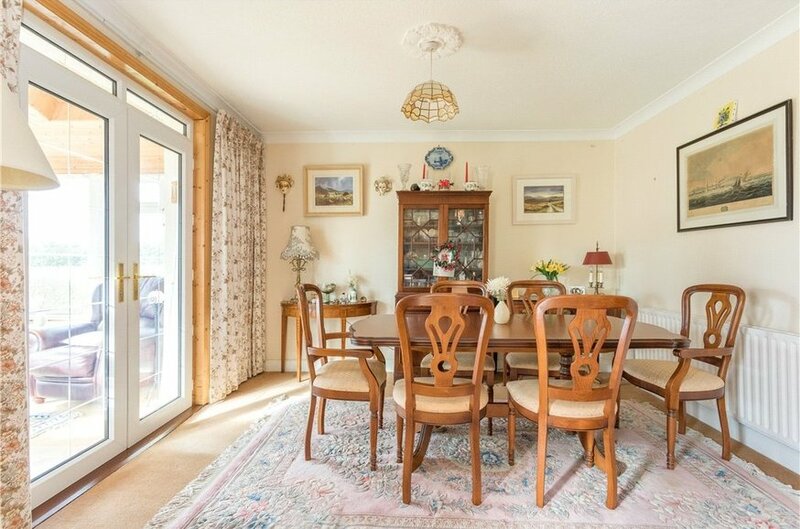 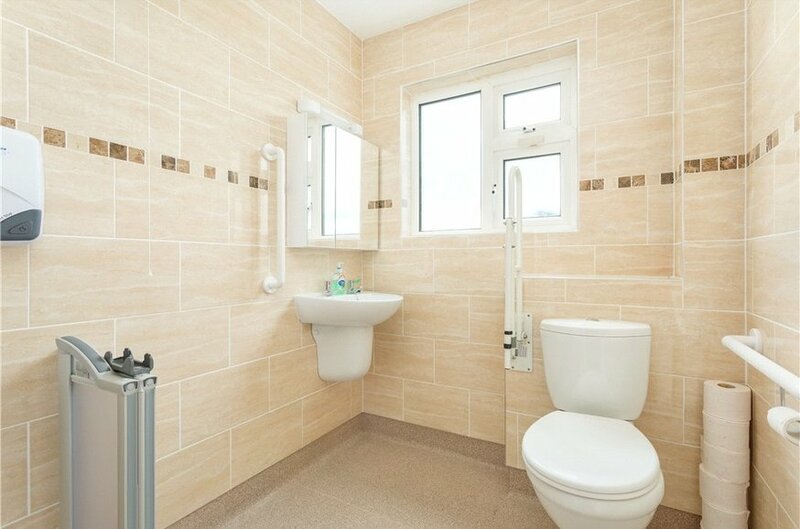 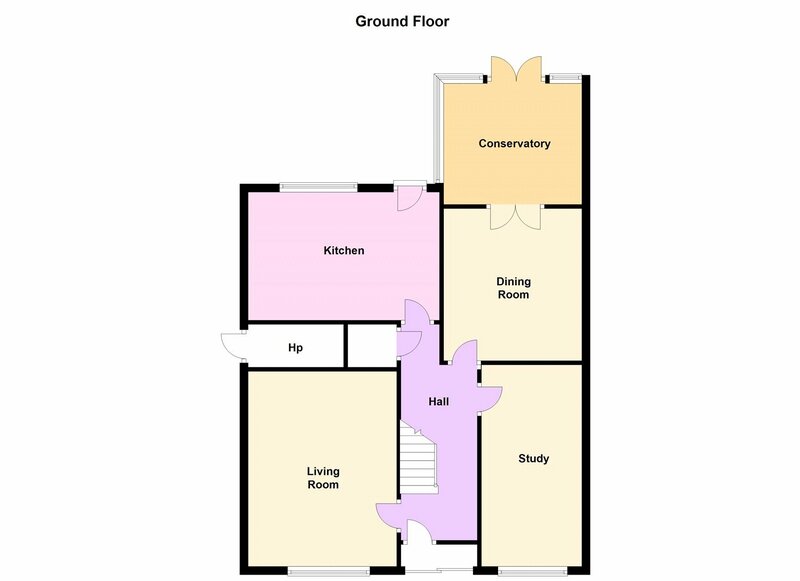 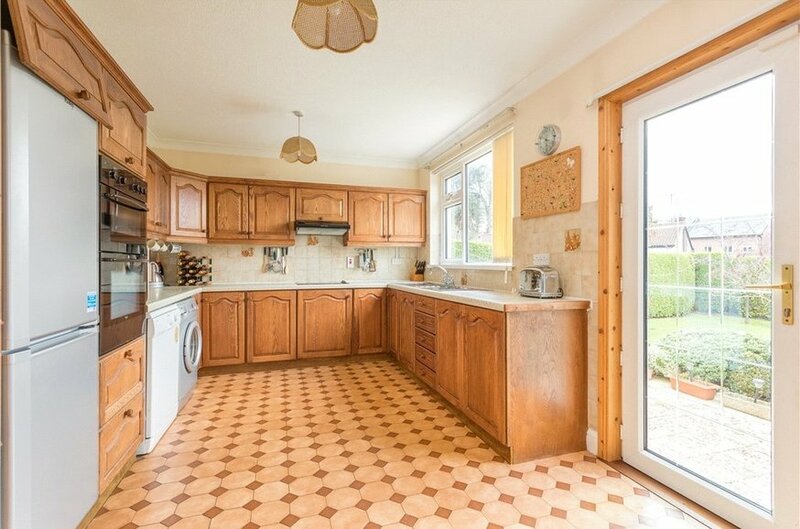 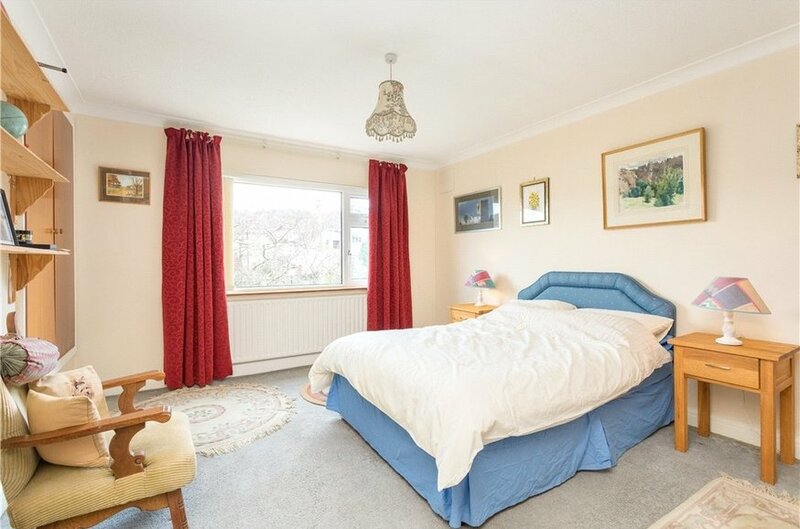 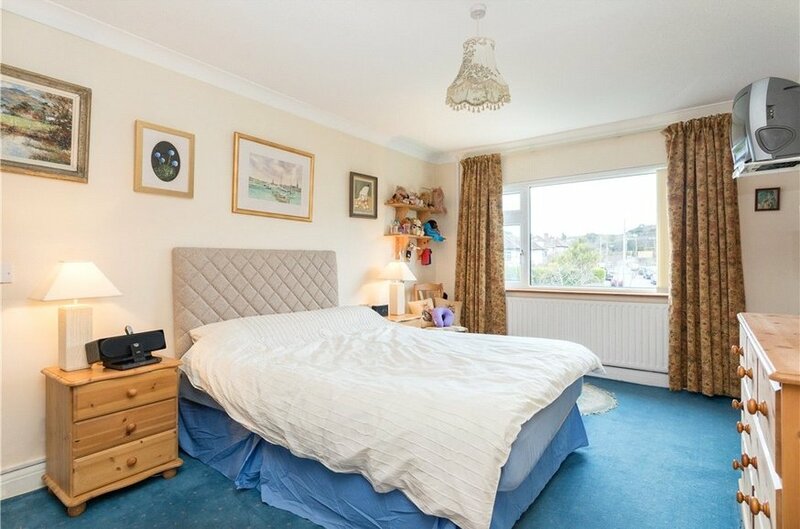 The accommodation includes three reception rooms, kitchen/breakfast room, conservatory and four bedrooms with master bedroom en suite together with a shower room. 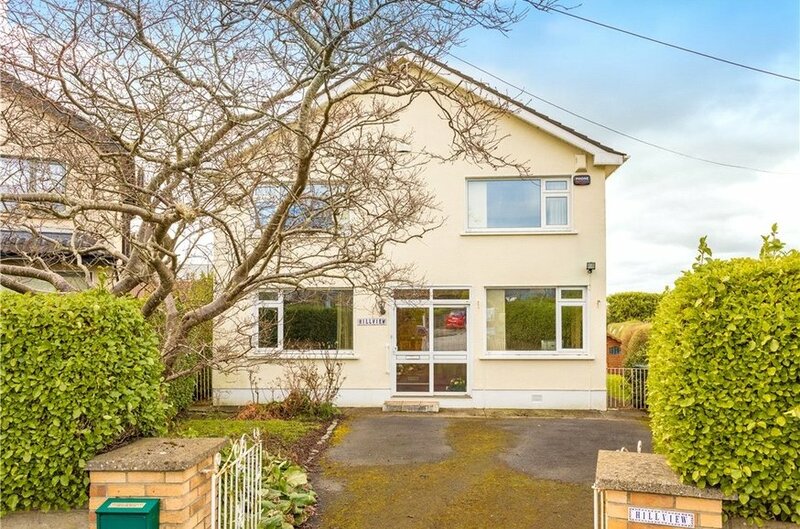 Well-presented and well cared for by the current owners, this is an ideal opportunity for a family to acquire what will be a great family home in this superb location. 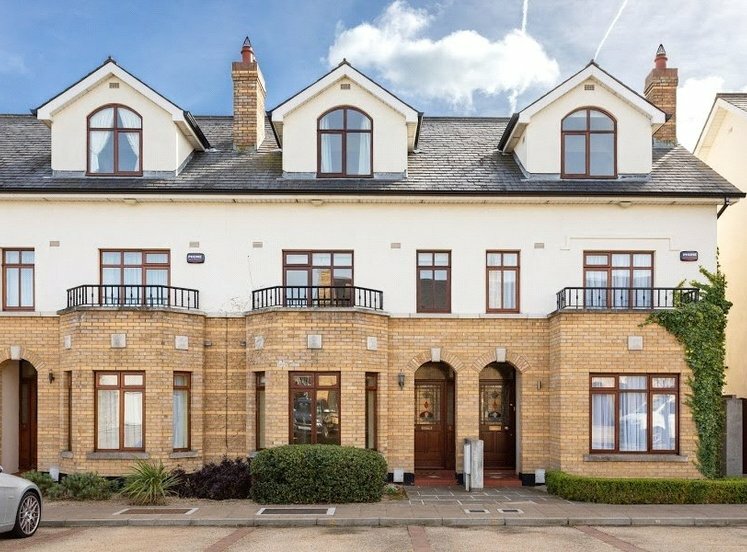 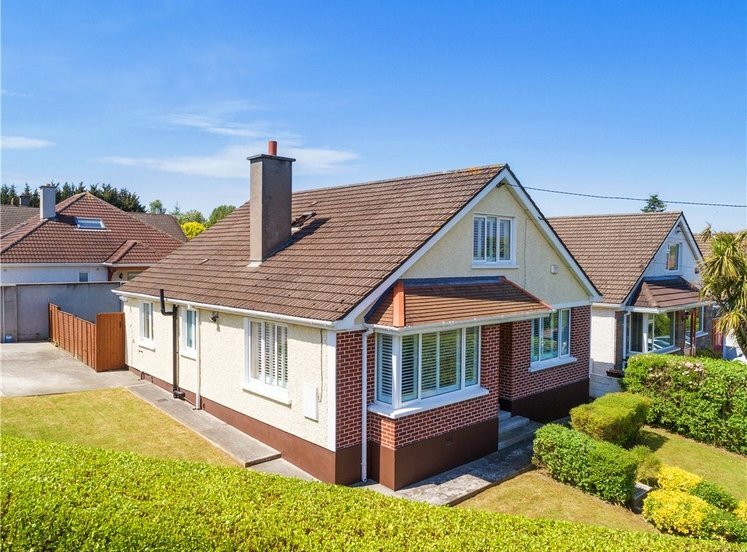 Local schools include Glenageary-Killiney National School, Johnstown National School, Loreto Dalkey and Rathdown School to name but a few in the general area. 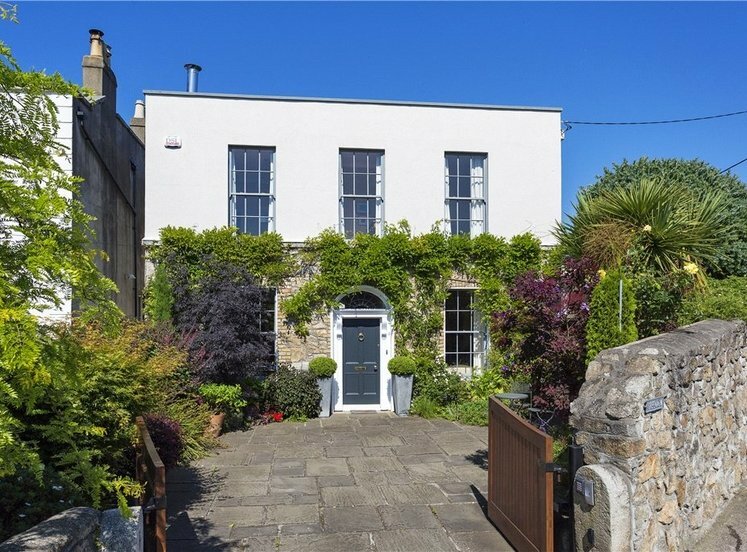 Only a short distance away is Dalkey Village with supermarket, local shops, public houses, restaurants and other shops. 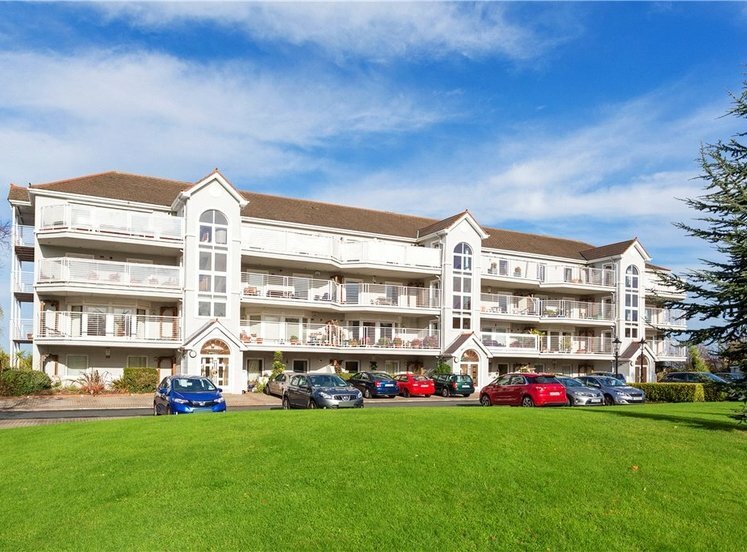 Within the wider area shopping in Dun Laoghaire is of a high standard together with public transport close by including bus service together with Dalkey Dart Station. 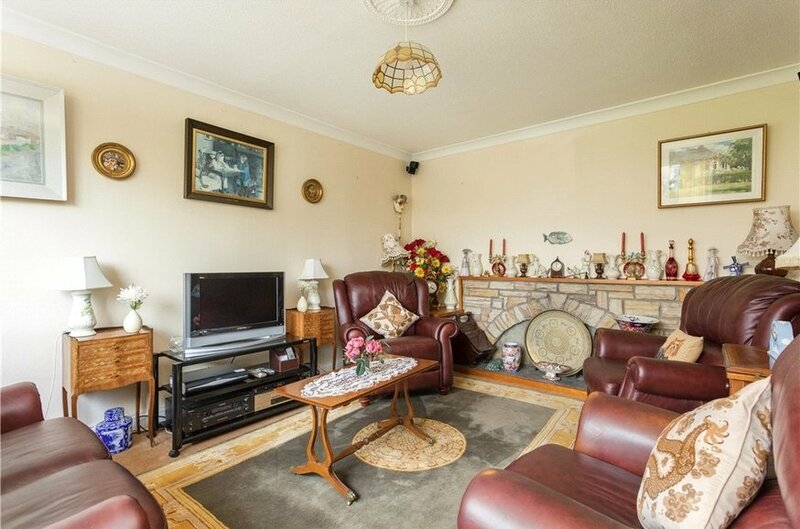 To the front there is off street car parking and side access to rear garden. 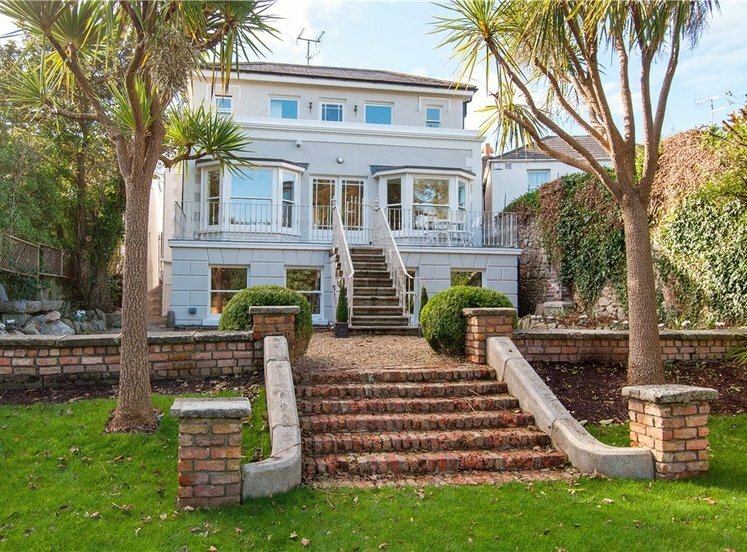 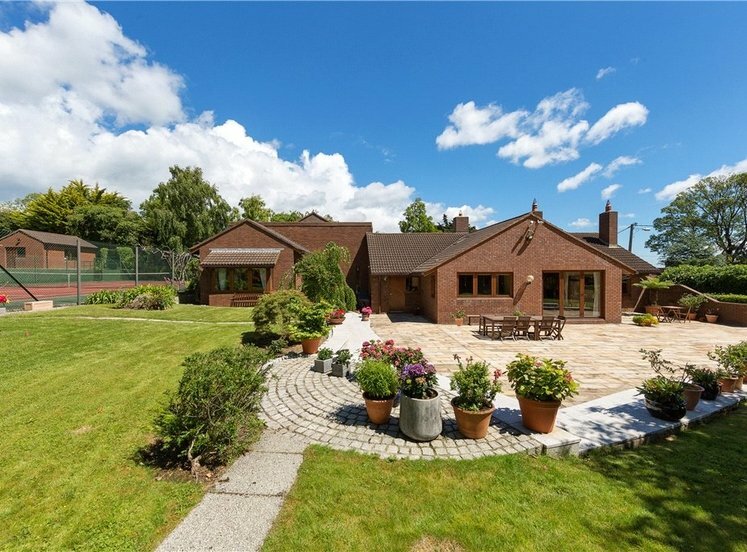 The garden to the rear is 22m x 24m (72' x 78') laoid out in lawn with mature shrubs, trees and hedging and enjoys extensive views towards Dublin City, Dun Laoghaire Piers and Dublin Bay. 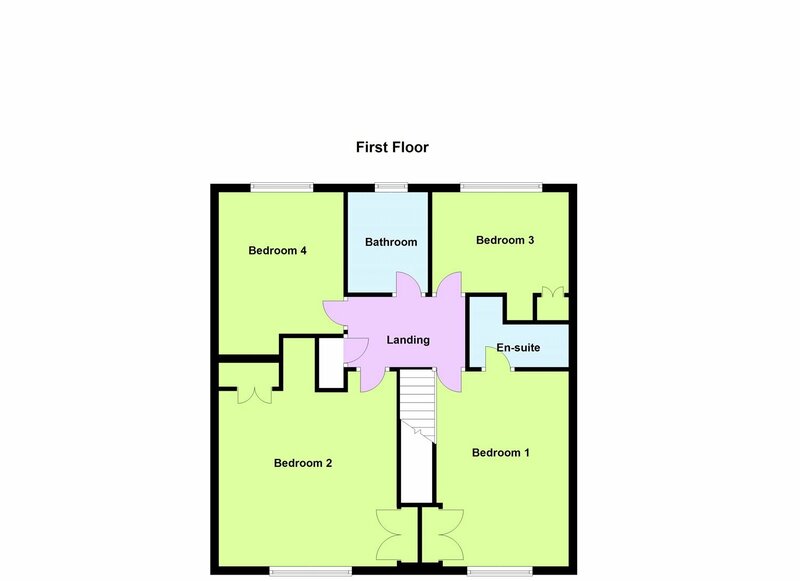 To the front there is off street car parking and side access to rear garden. 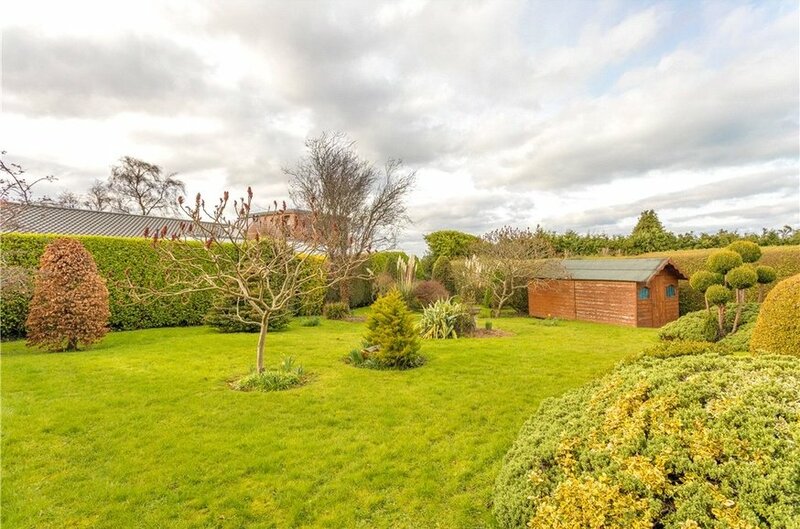 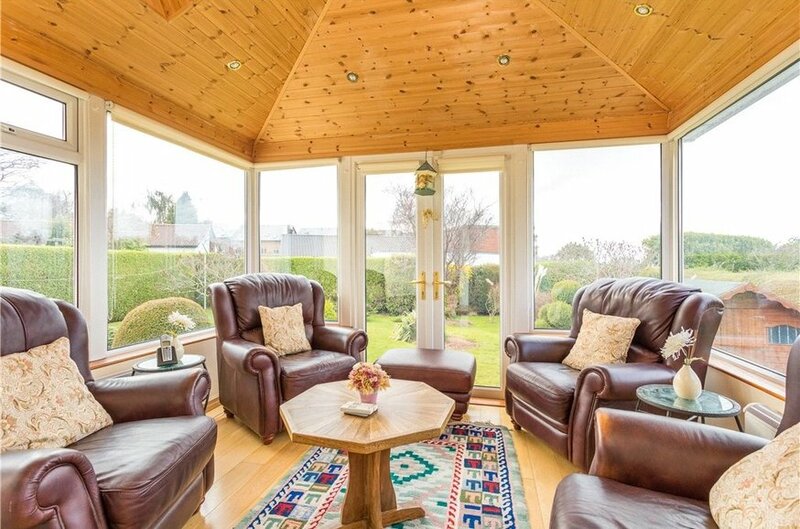 This private garden, 22m x 24m (72’x78’) to rear is laid out in lawn with mature shrubs, trees and hedging and enjoys extensive views towards Dublin City, Dun Laoghaire Piers and Dublin Bay.